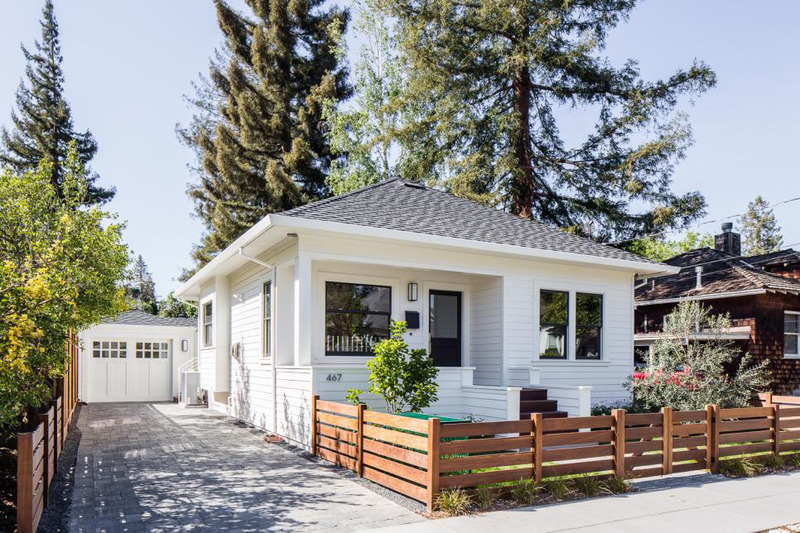 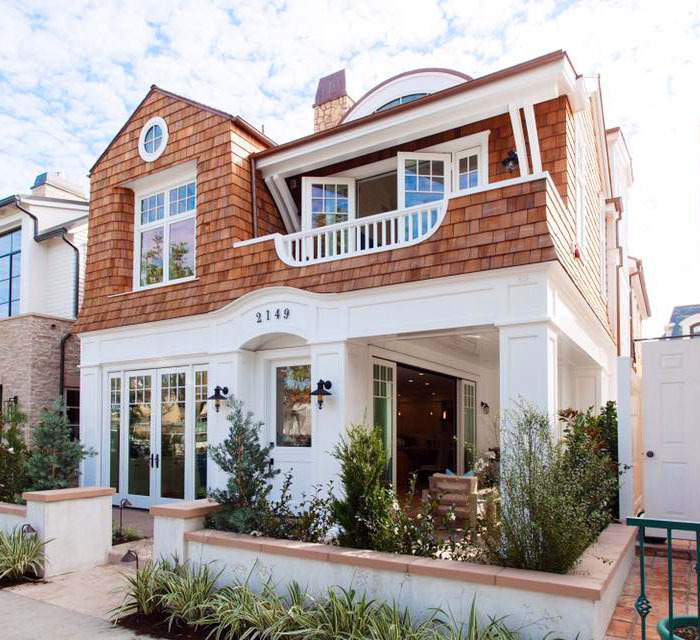 Freshen up your home like this cozy cottage-style home in California, designed by Lindsay Chambers. 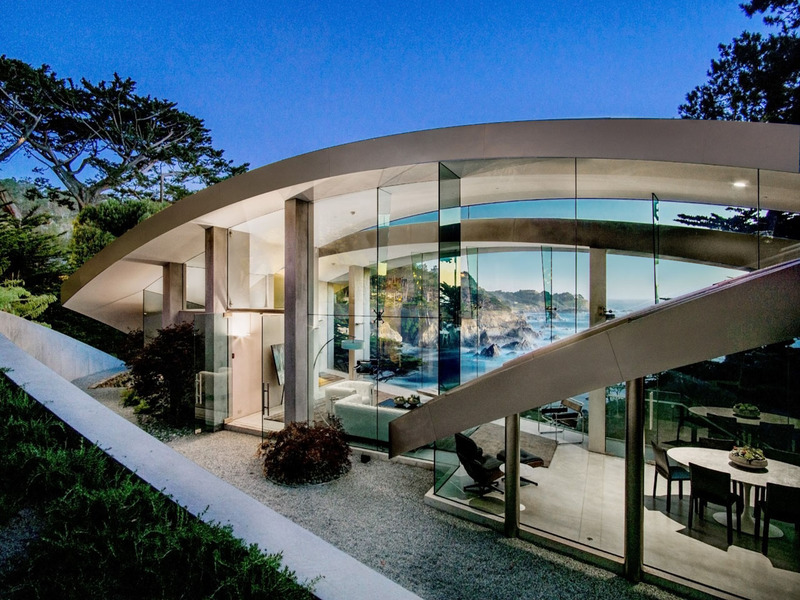 Perched on a cliff overlooking the ocean in Carmel, California, this stunning minimalist estate was designed by architect Wallace E. Cunningham. 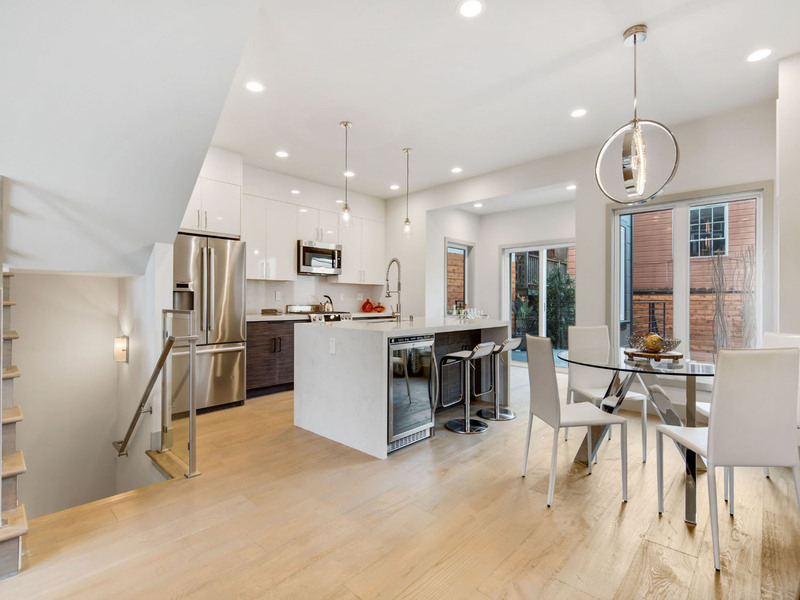 This renovated house in San Francisco, California features sophisticated living with modern fixtures and finishes throughout the three floors. 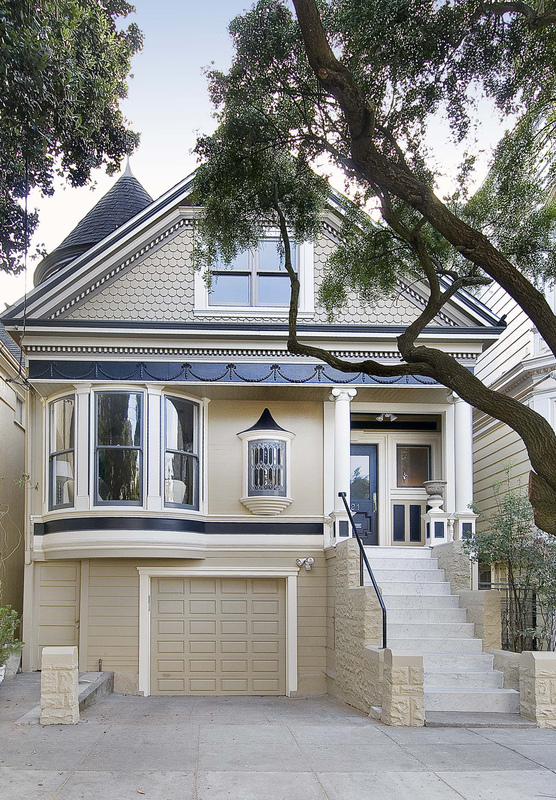 The renovation of this traditional Victorian house in San Francisco, California by Cardea Building Co. blends timeless elegance with contemporary design. 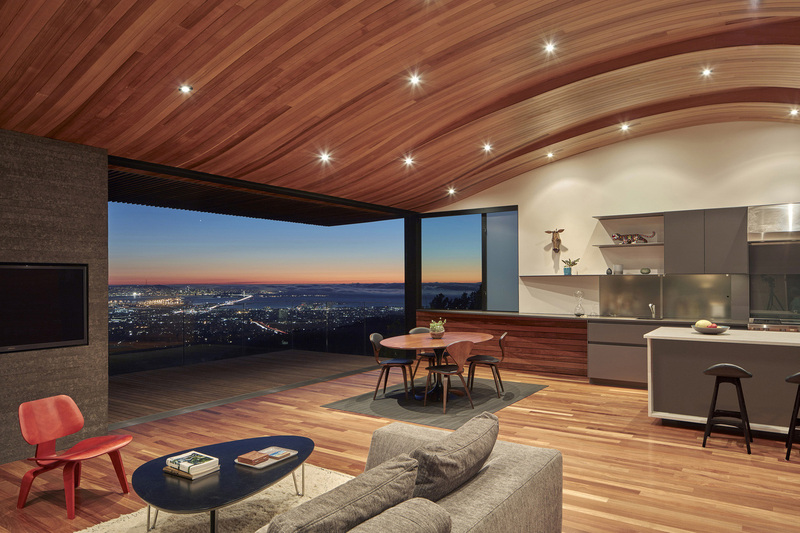 Situated near the top of the East Bay mountain range in Oakland, California, the design of this modern home by Terry & Terry Architecture consists of wrapping the open living space in a wood tube roof. 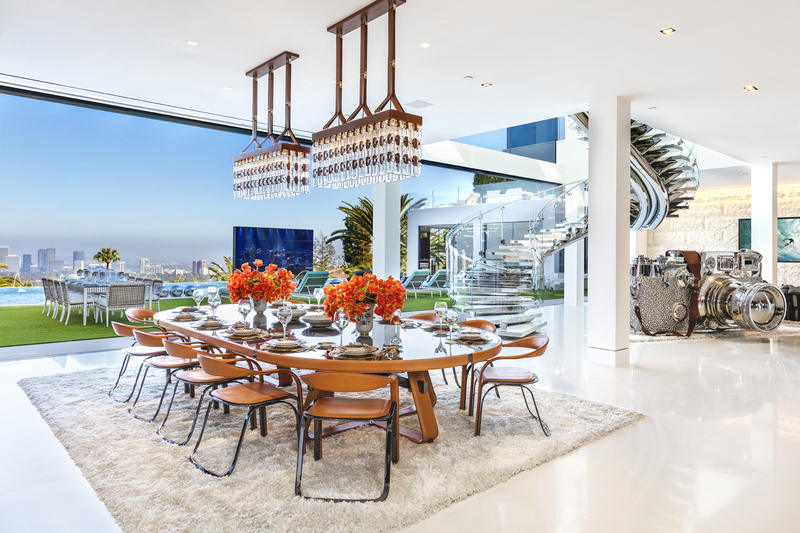 This jaw dropping contemporary home in Bel Air, Los Angeles, California is the ultimate billionaire dream mansion.